CLRN Publishing is calling for a deputy editor to join our team in managing our growing media company. 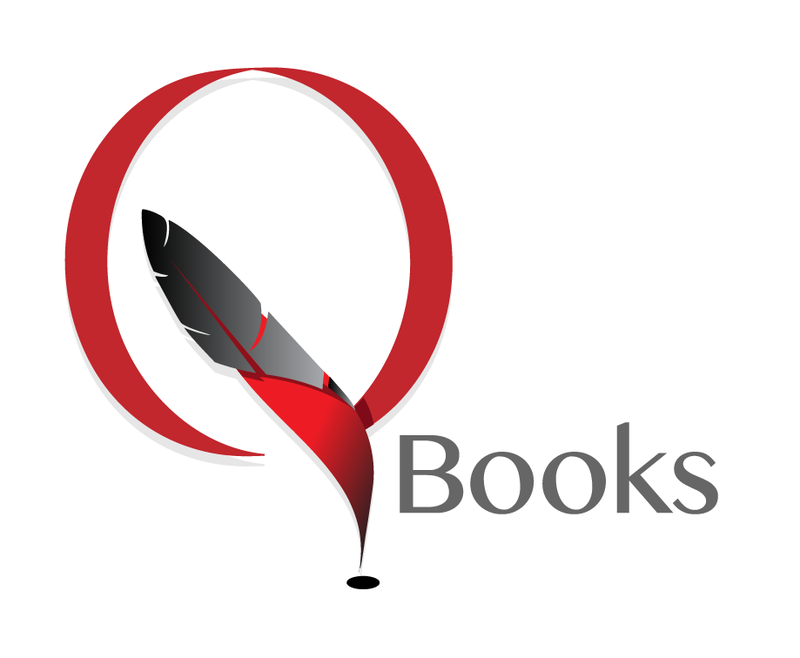 Our company’s portfolio currently includes Q Books, The Kuramo Report and CLRN Direct, with more imprints to come. The successful candidate will have excellent writing, editing and social media skills. They will have an interest in current events, policy and development and have some experience with planning and coordinating events. This entry was posted in News and tagged communication skills, editors, graduate, jobs, publishing, research, researcher, social media, writers. Bookmark the permalink.